ALTITUDES & ATTITUDE, the collaboration between ANTHRAX‘s Frank Bello and MEGADETH‘s David Ellefson — two virtuosic bass players who’ve anchored some of the fiercest thrash records of all time — has released a music video for the song “Late”. The track, which features a guest guitar solo by original KISS axeman Ace Frehley, is taken from ALTITUDES & ATTITUDE‘s debut album, “Get It Out”, which will be released on January 18 via Megaforce. 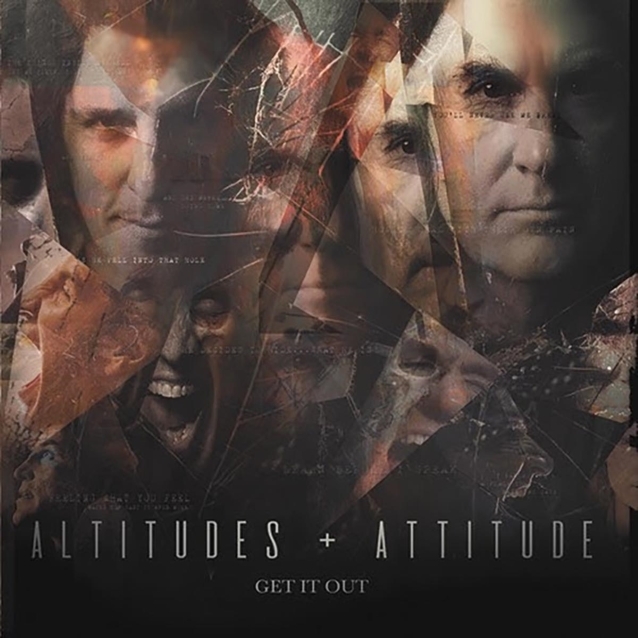 The follow-up to ALTITUDES & ATTITUDE‘s 2014 self-titled EP was once again produced by Jay Ruston (ANTHRAX, STEEL PANTHER, STONE SOUR), with Jeff Friedl (A PERFECT CIRCLE, ASHES DIVIDE) returning behind the kit. “David and I had a blast filming ‘Late’ at our friend Chris Santos‘s restaurant, Beauty & Essex in New York City,” says Bello.